Looking for something fun and free to do this Friday? 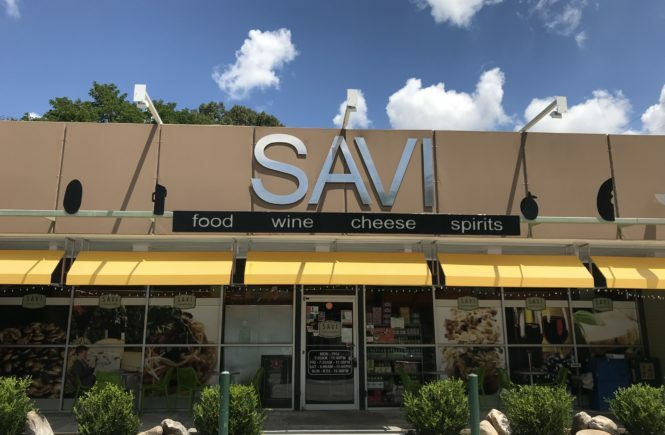 Wine not enjoy a free wine tasting at one of Savi Provisions’ locations? 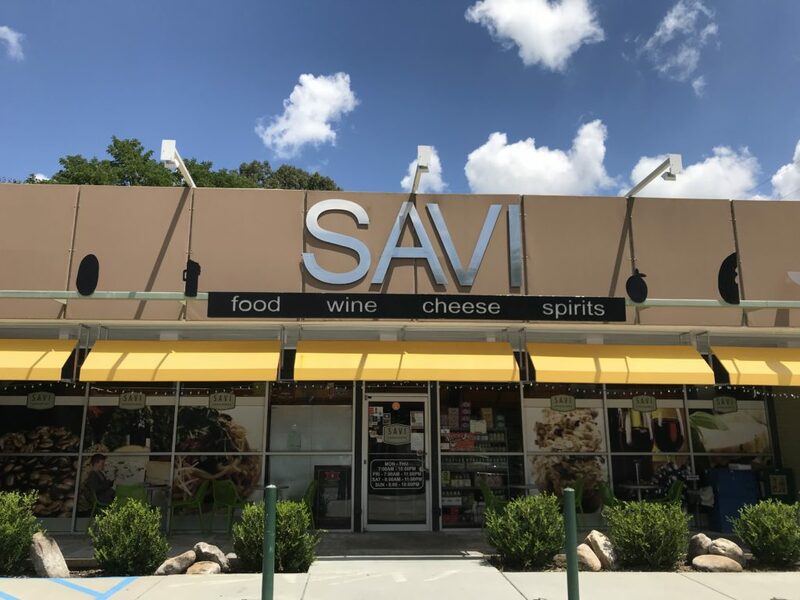 Wine enthusiasts looking to wine down this weekend are invited to discover specialty vintages at Savi Provisions Decatur on Friday, September 14, 2018. Offering complimentary tastings and education experiences, guests can explore a selection of five unique red and white wines including Born of Fire Red, Intrinsic Red Blend, Raeburn Chardonnay, Terra d’Oro Chenin Blanc Viognier, and Bieler Pere et Fils Rose. 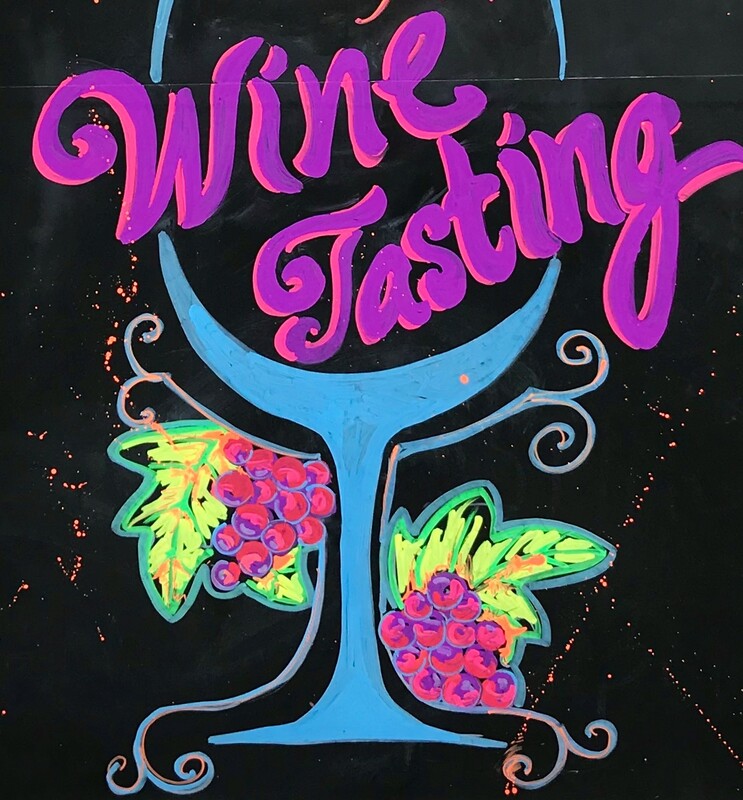 Free to attend, the wine tasting will be held from 5 p.m. to 7 p.m. Savi Provisions Decatur is located at 180 W Ponce de Leon Ave Suite A, Decatur, GA 30030. 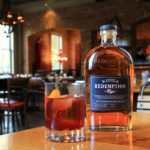 Imbibers are invited to sip, swirl and savor specialty wines at Savi Provisions Brookhaven on Friday, September 14, 2018. During a special complimentary tasting, wine lovers can relish in the flavors and aromas of five hand selected wines including The Calling Chardonnay, Louis Pommery Sparkling Wine, and Robert Hall Paso Robles Cabernet and Robert Hall Paso Robles Merlot. 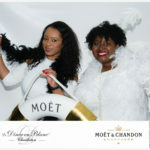 Free to attend, the wine tasting will be held from 4 p.m. to 6 p.m. Savi Provisions Brookhaven is located at 1388 Dresden Drive, Atlanta, GA 30319.